When the police tell her that Elodie, her only daughter, aged 20, has left for Syria to wage jihad, Elisabeth's life is turned upside down. She is shocked and does not understand why Elodie has gone, because the war there is not theirs to fight.Elisabeth manages to get in contact with Elodie, but is overwhelmed in the face of a young woman that she no longer recognises. 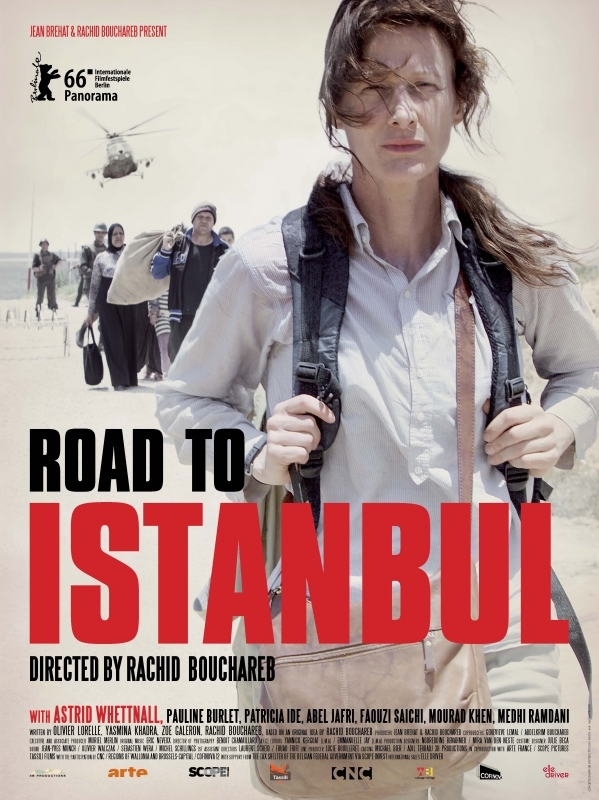 Alone in her struggle, Elisabeth decides to go to Syria to look for her daughter and persuade her to come back with her to Belgium.Will mother and daughter succeed in finding and understanding one another?